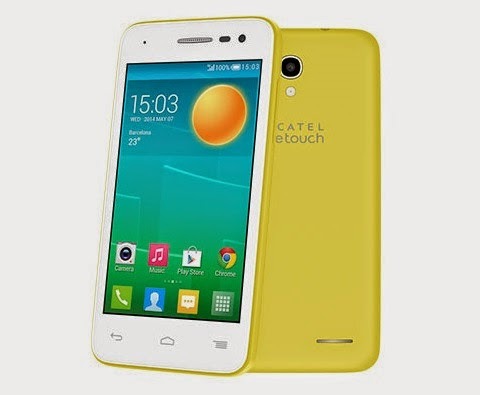 The 4-inches, 4G LTE android smartphone called Alcatel OneTouch Pop S3 has just landed in the country for Php6,999. The Alcatel OneTouch Pop S3 packs a 4-inch display with 233 pixel per inch density. Powered by a 1.2GHz quad-core processor, 1GB of RAM and 4GB internal storage. It also equipped with 5 megapixel auto focus camera with LED flash and a VGA on front. Carrying 2,000mAH battery, the POP S3 runs on an Android 4.3 JellyBean.